In your role, you need to grab and maintain your audience’s focus when you’re asked to present important information. You can achieve this by being clear, organised and engaging. 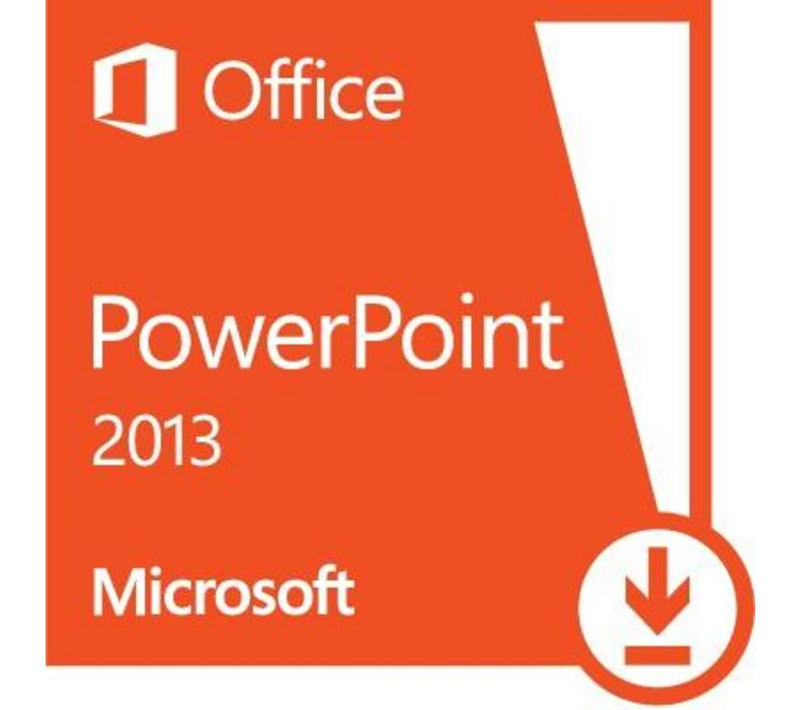 In this course you will use Microsoft PowerPoint 2013 to create your presentations. 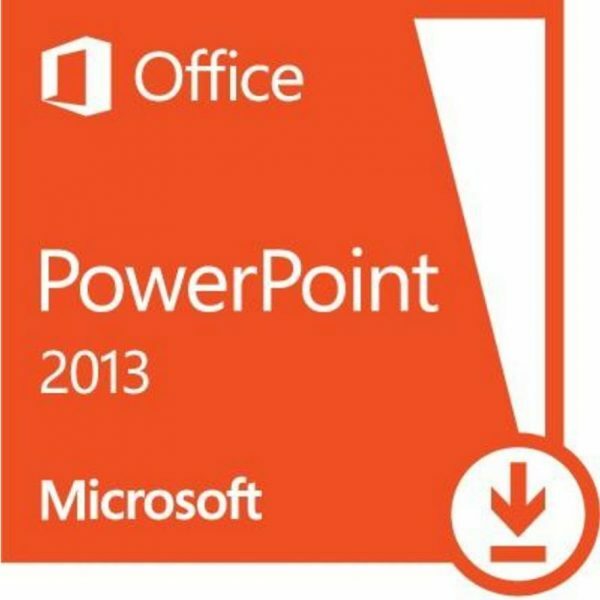 You will learn how to use some of the vast array of features and functionality contained within Microsoft PowerPoint 2013. You will gain the ability to organise your content, enhance it with high-impact visuals, and deliver dynamic multimedia presentations.